On October 30 7pm, Metro Hall room 308, Citizens for a Healthy Toronto Waterfront will be holding presentations, discussions and a workshop on health impacts related to the proposed island airport expansion and introduction of jets. 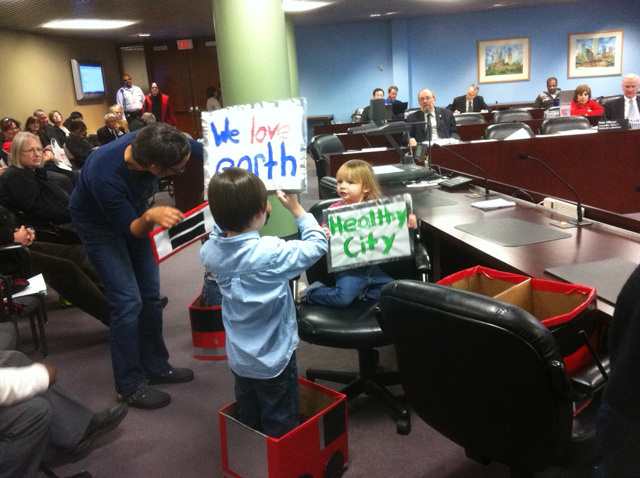 Together we will create a Health Manifesto for Toronto’s Waterfront to be given to Councillors and the Media. Please help this event be a BIG success by sharing this page, or our Facebook event. The meeting format will be 30 minutes of key health and design professionals who will speak to health concerns, followed by Q&A with key speakers, and a half hour facilitated group workshop with attendees to create a Health Manifesto for Toronto’s Waterfront. In the workshop, issues surrounding air, noise and water will be solicited from attendees, with respect to human, environmental and wildlife health. The resulting collaborative document, the Health Manifesto, will outline health solutions for Toronto’s waterfront. 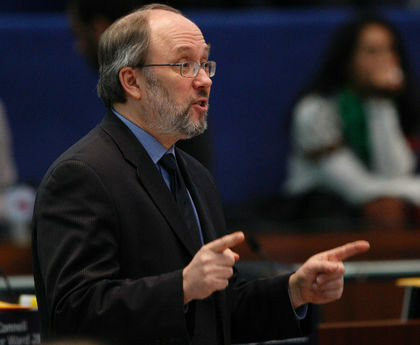 It will be submitted to Toronto City Council, to provide guidance from stakeholder involvement. The Health Manifesto will also be shared with the Media. Speaker 01: Sarah Miller worked for 35 years with the office of Canadian Environmental Law Association. Her projects ranged from Great Lakes protection, to cancer prevention and various public health protection issues. Speaker 02: Elizabeth Littlejohn, Professor of Communications, Culture and Information Technology, Sheridan ITAL. Elizabeth teaches Social Innovation and Sustainable Design. She is also a member of Citizens’ Climate Lobby. Speaker 03: Hal Beck, P. Eng., Citizen Member of Community Liaison Committee, Toronto Port Authority and City of Toronto Traffic Study, YQNA rep to Toronto Port Authority’s Community Liaison Committee, BQNA rep to Toronto Port Authority Tunnel Construction Committee, waterfront stakeholder rep on Steering Committee of Eireann Quay Transportation Study. Speaker 04: Pieter Josef Jugovic, CCFP and MD at Toronto East General Hospital (Toronto) / William Osler Health Centre-Brampton Civic Hospital (Brampton). Watch Dr. Jogovic’s video on health concerns regarding the island airport. This entry was posted in events on October 22, 2013 by healthytorontowaterfront.